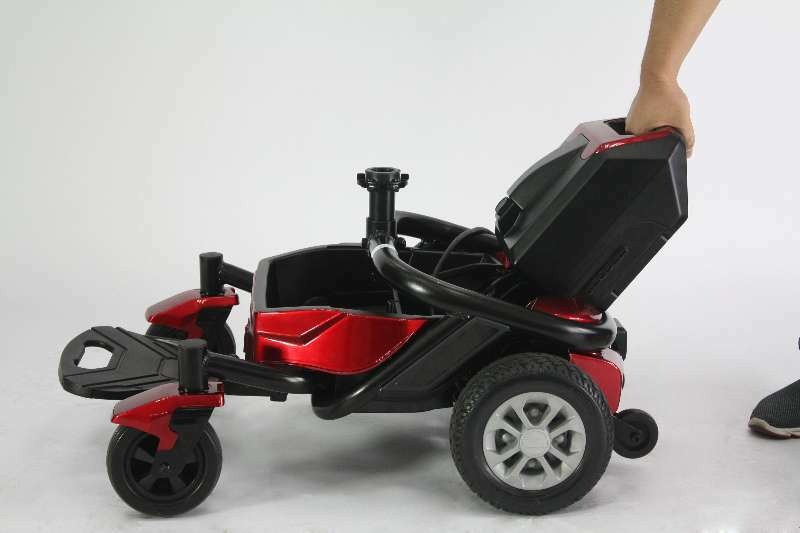 Freedom Lunar Power Chair is a portable, transportable, collapsible, lightweight compact electric wheel chair. 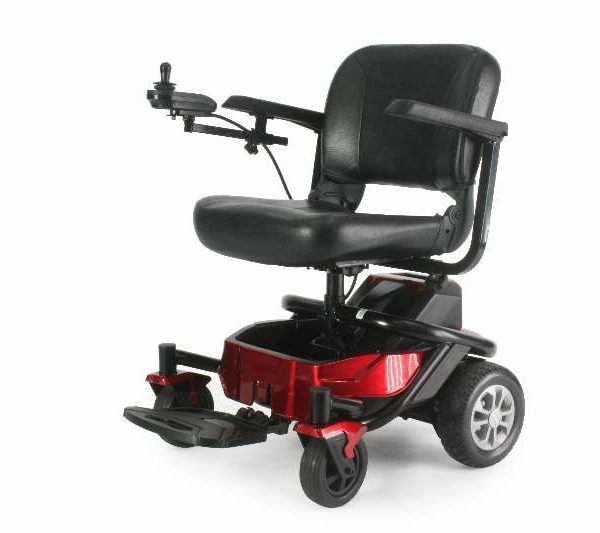 The Freedom Lunar power Chair is designed primarily for indoor use. 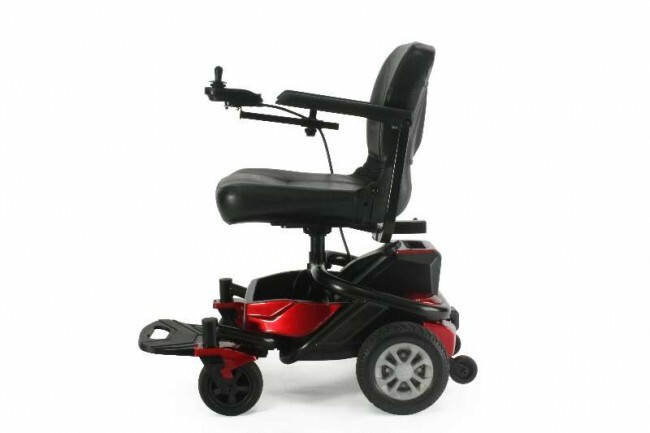 truly versatility and manoeuvrable. 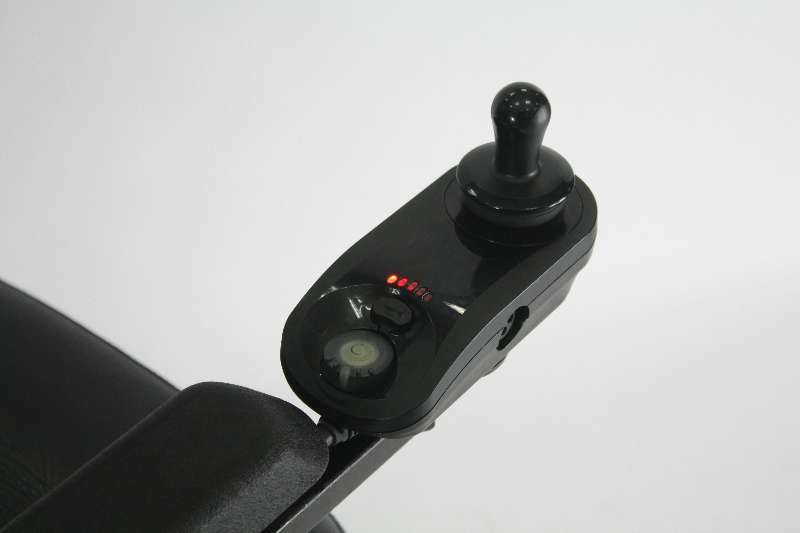 its compact design enables the user to handle the smallest, and tightest of environments. 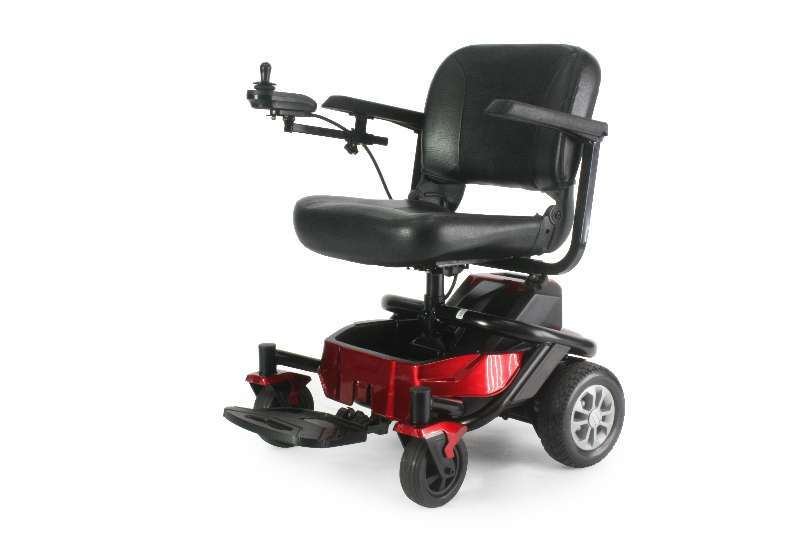 The Lunar Power Chair has brought a new meaning to mobility. 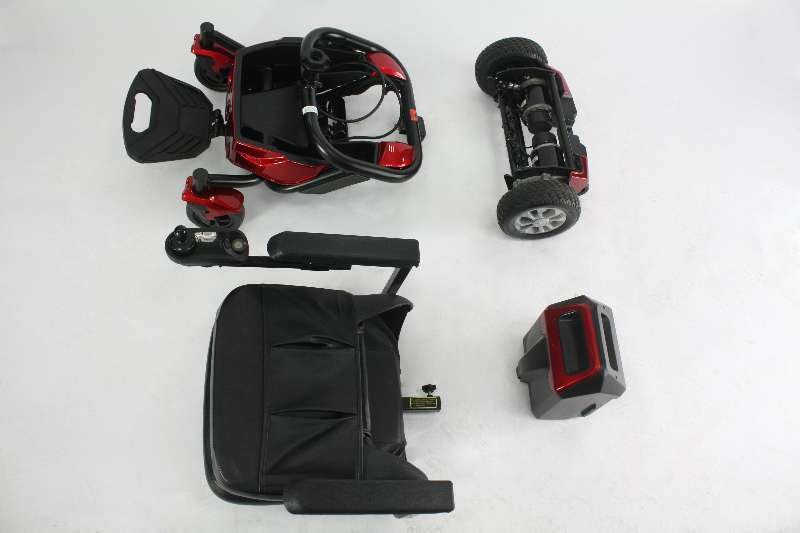 You will be impressed by how easily it disassembles into several lightweight pieces for convenient transportation and storage. 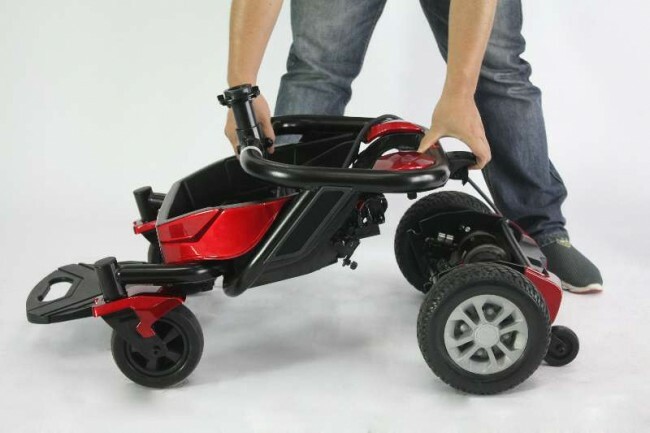 Great for transporting in a car boot to take to the shops, or a family outing. Available in Red and Blue. 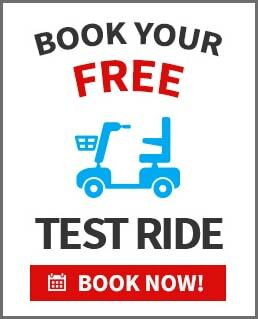 To arrange a personal no obligation, totally FREE of charge home demonstration, call us on 1300 951 799.